Hackers can gain access to secure information through malware such as spyware, worms, and other programs, while malicious viruses can gain entry to your system via email and web pages. Encryption, or encoding data, is a time-tested way of protecting information and requires implementation of encryption keys and secure socket layers with digital certificates. Firewalls are another layer of malware and virus protection. And constant monitoring is crucial. Few small businesses are prepared to deal with the rapid changes in IT security. ComputerPro makes it our business to stay current. As your outsourced IT department, we can provide you with all the bells and whistles of a highly sophisticated IT security team, while you concentrate on your core business without worrying about virus protection, malware, or other security issues. ComputerPro installs sophisticated IT security software which works 24/7 to prevent hackers from stealing your data and to disable malicious code that might destroy your files or worse. 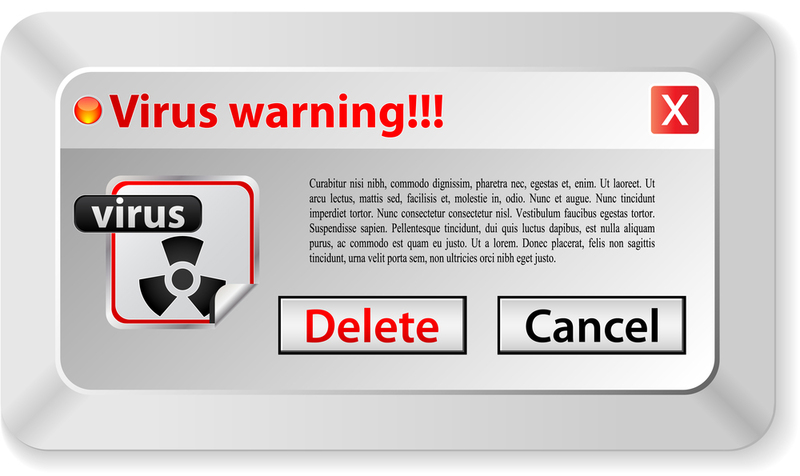 We take care of every aspect of malware and virus protection. In addition, we provide constant remote monitoring of your networked computers to identify security threats before they invade your system. If you want a fully outsourced IT security solution, we can take on the responsibility for the security of your entire IT infrastructure, including your website Not to worry; if you have infected computers, we can safely remove most viruses and malware.